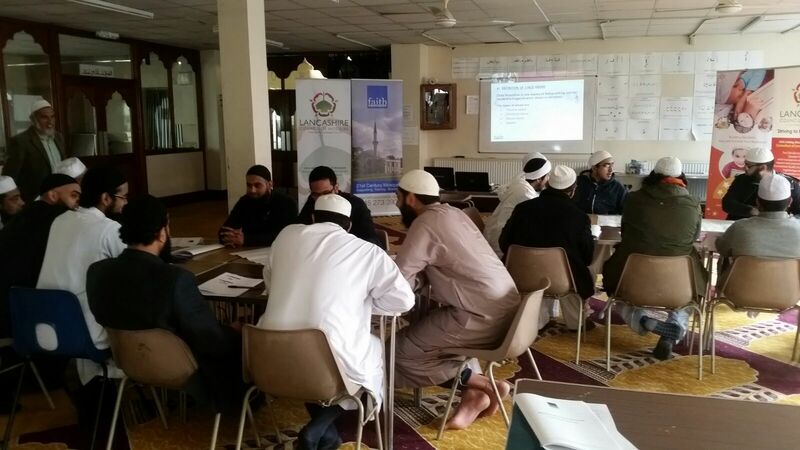 Faith Associates have partnered with LCM to deliver Safeguarding training to 9 Mosques/Madrassahs this year. 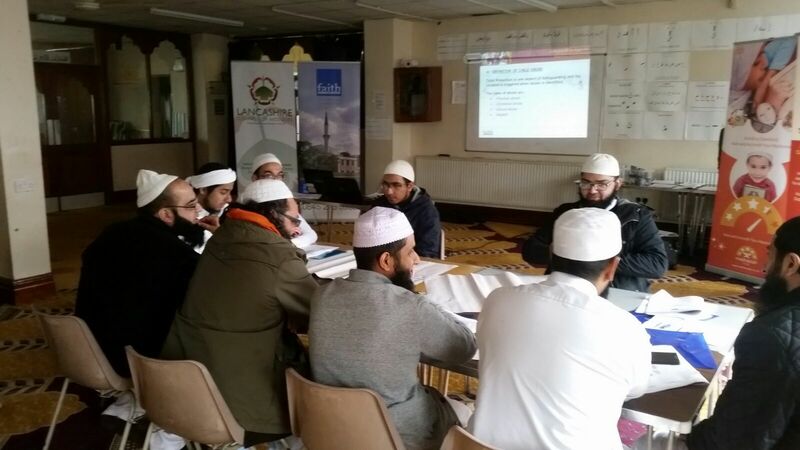 The courses will be delivered by one of Faith Associates trained Safeguarding experts, to teachers and management staff of the Madrassah. 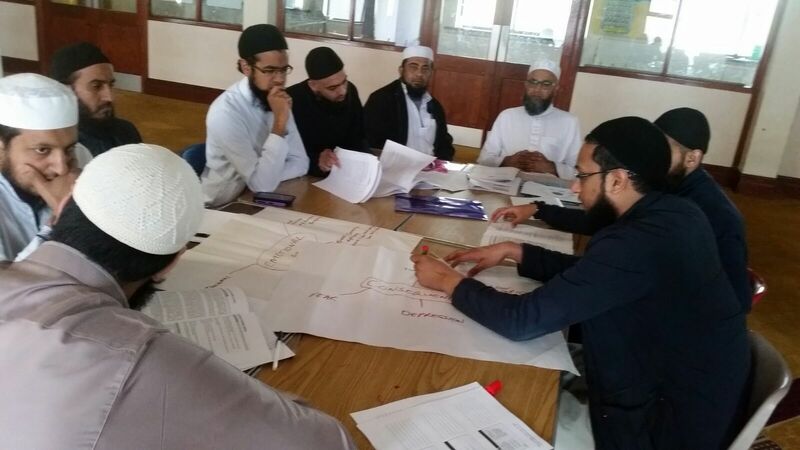 The key aims of the course are to increase knowledge, awareness and the ability to act on concerns about the safety and welfare of children and young people in Islamic institutions. As well as to identify policies and good practice in Safeguarding and to develop understanding of reporting procedures. The key objectives are to increase an understanding of the indicators of child abuse, explore the impact of abuse and neglect on children and how to support them and to gain knowledge of professional roles and responsibilities under current guidelines and county procedures. For enquiries, advice or to book a Safeguarding course for your institution contact us on +44 (0) 8452 733903 or email info@faithassociates.co.uk. 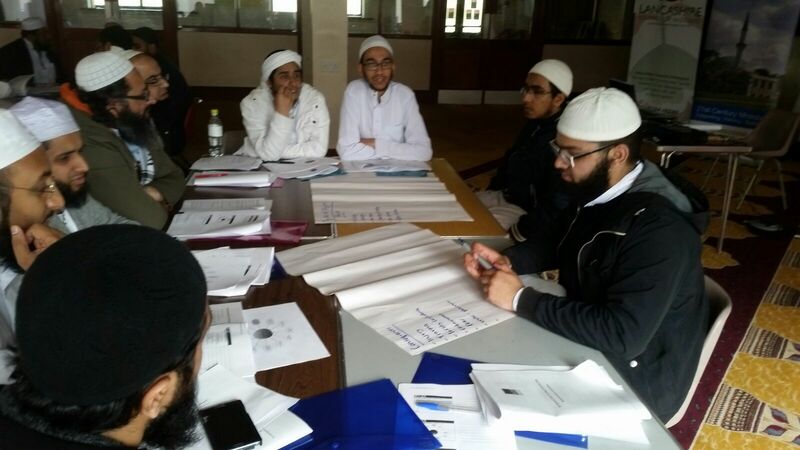 For a resource and information hub dedicated to the Islamic education sector, visit the newly launched Madrassah.co.uk.